Found 12 file extension associations related to Fontographer and 4 file formats developed specifically for use with Fontographer. Fontographer generates PostScript-language Type 1 fonts, Type 3, TrueType, OpenType and Multiple Master fonts. Fontographer generates fonts for use on both the Macintosh and Windows platforms. You can also export EPS and PICT files for use in your favorite drawing programs. Easily expand existing fonts to include fractions, symbols, foreign characters, and logos, or create an entire typeface from scratch. Fonts created with Fontographer can be used in any program with a font menu on Windows and Macintosh platforms. 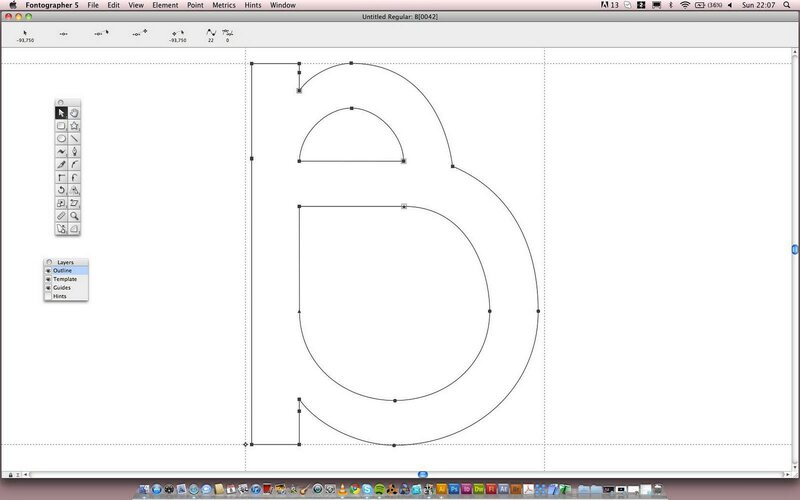 Fontographer is now integrated into the FontLab line of digital typography tools. If you need more information please contact the developers of Fontographer (FontLab Ltd.), or check out their product website.